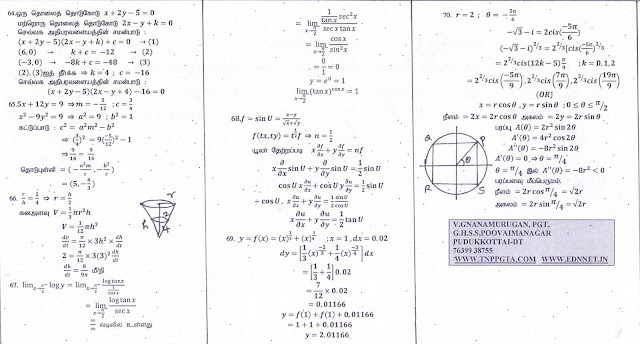 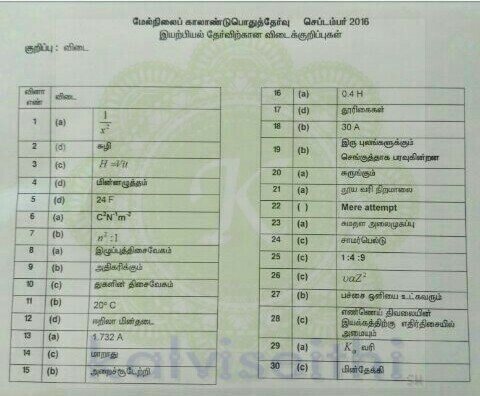 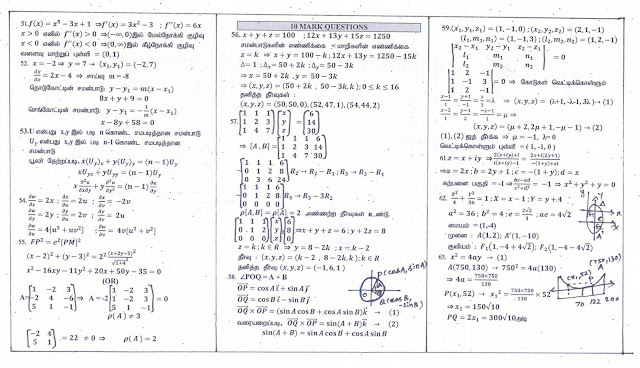 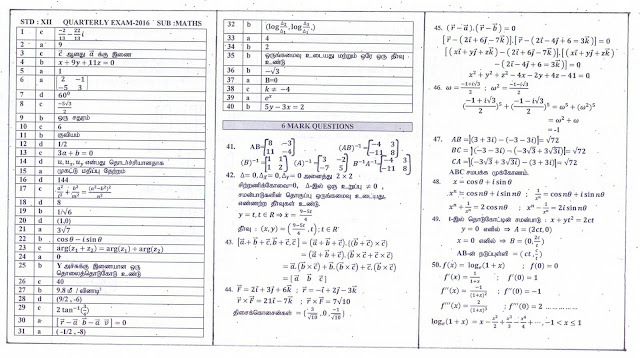 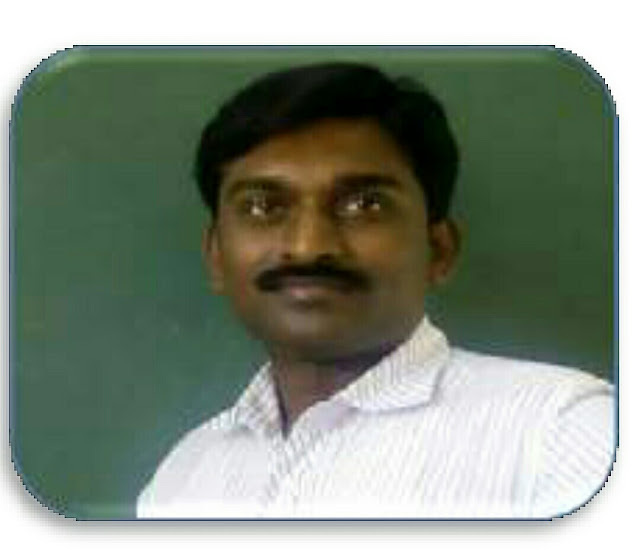 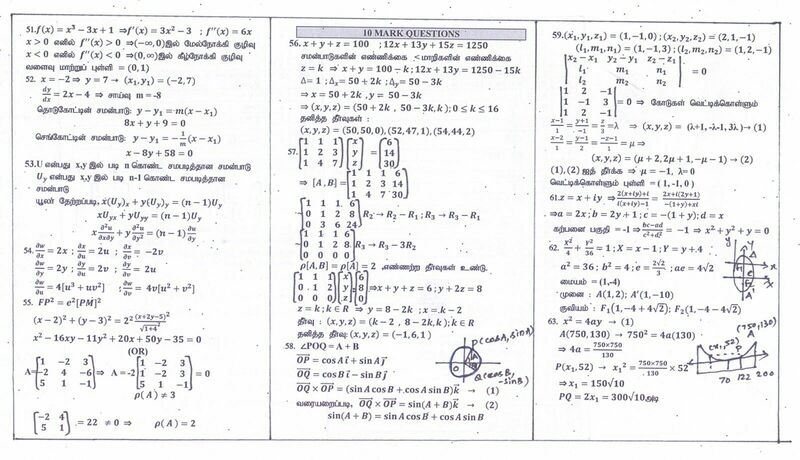 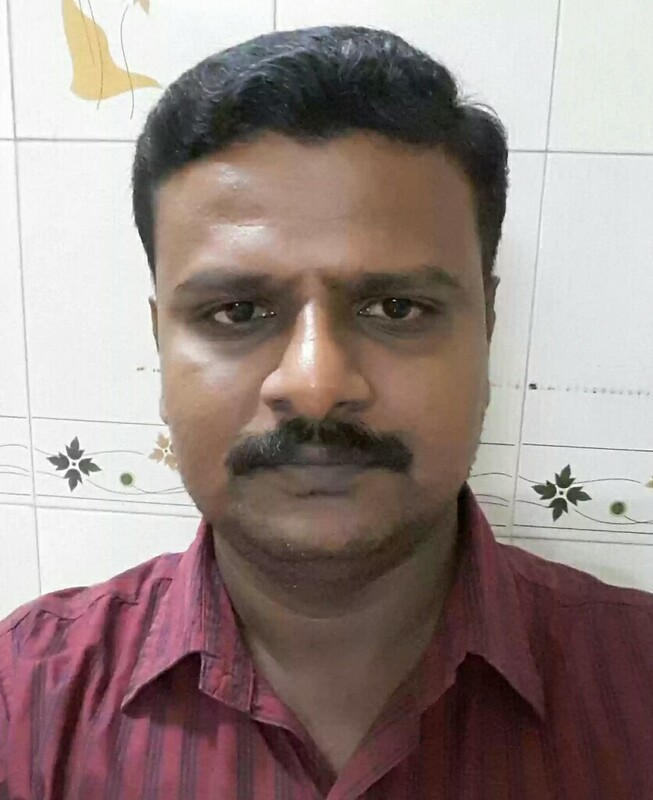 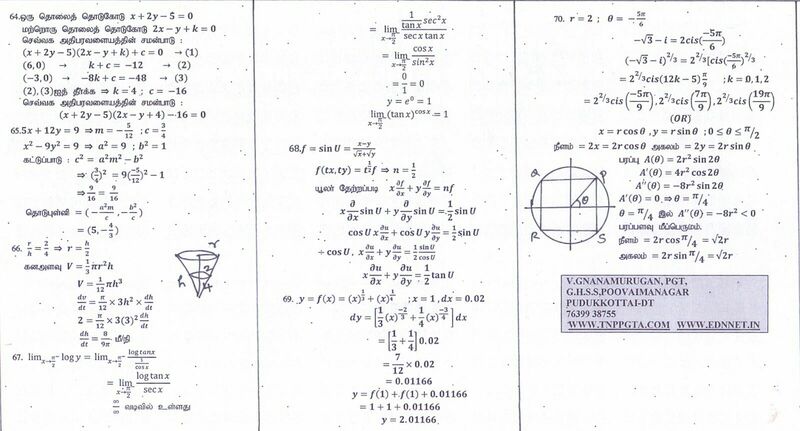 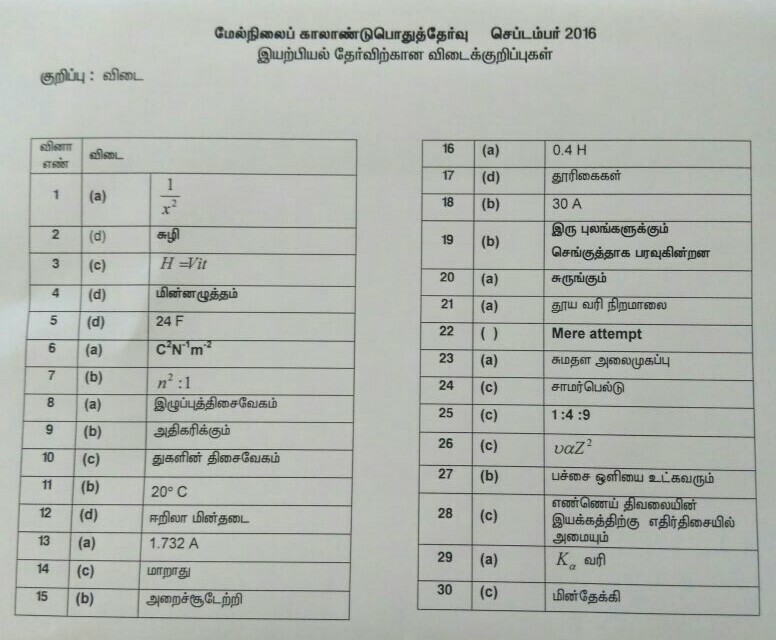 +2 PHYSICS MINIMUM MATERIAL (T/M) BY P.ILAIYARAJA PG ASST IN PHSYICS, GHSS, PAPPANADU, THANJAVUR DT. 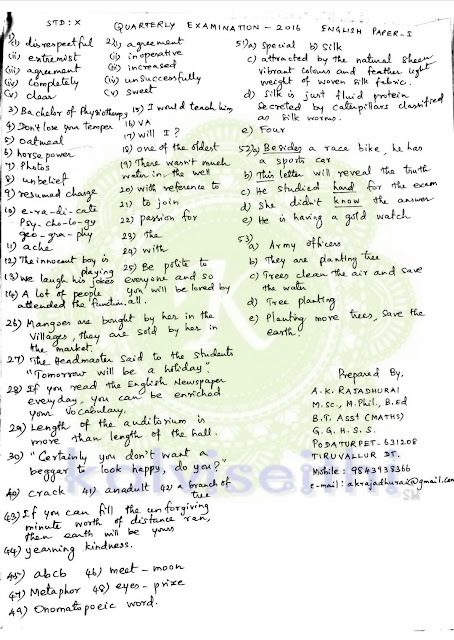 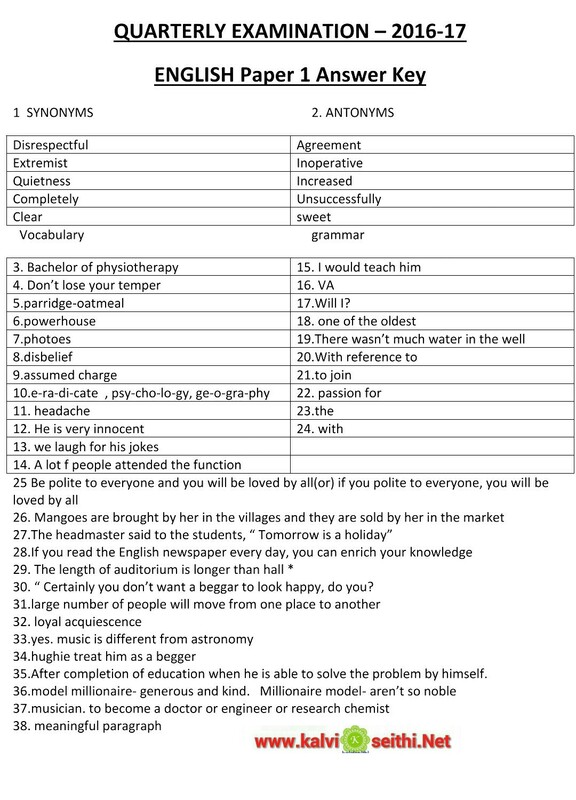 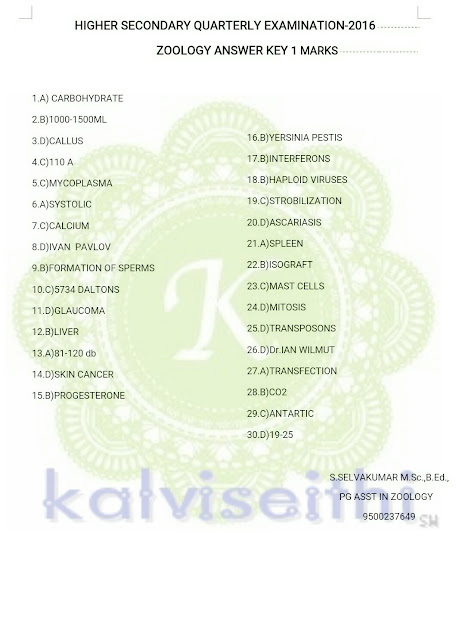 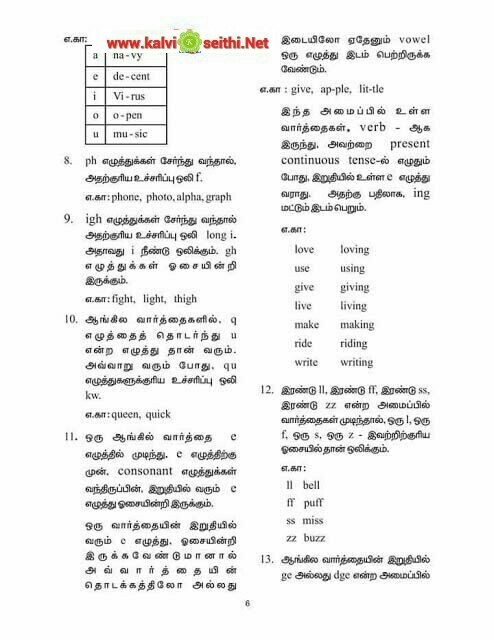 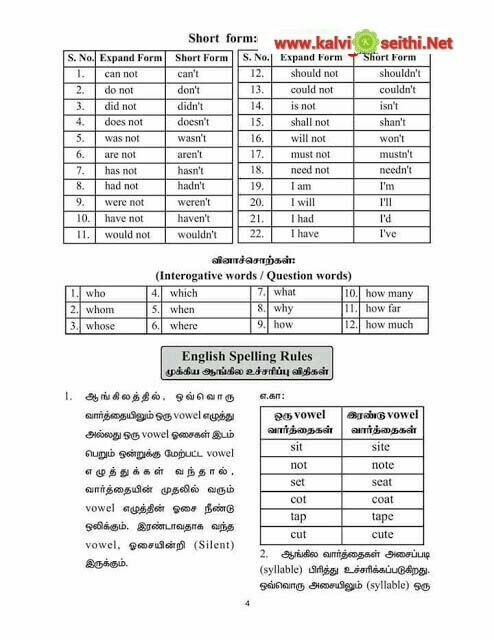 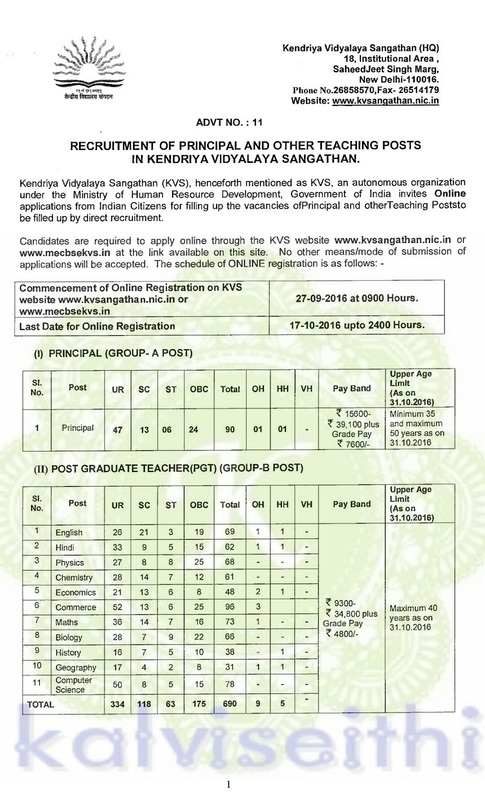 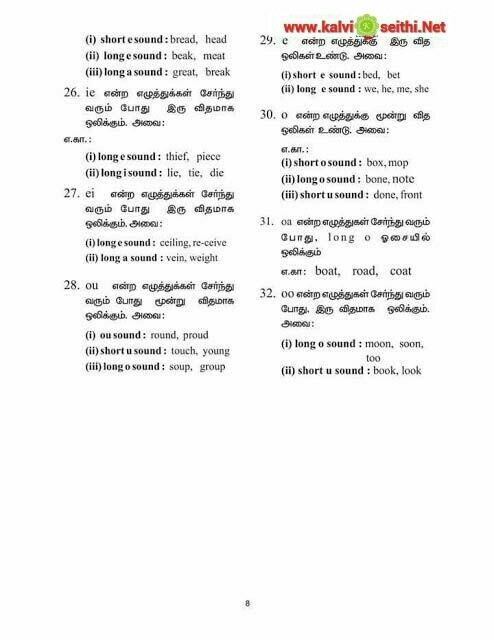 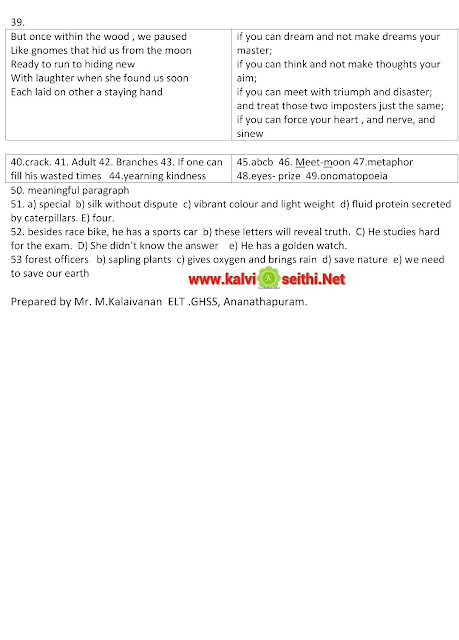 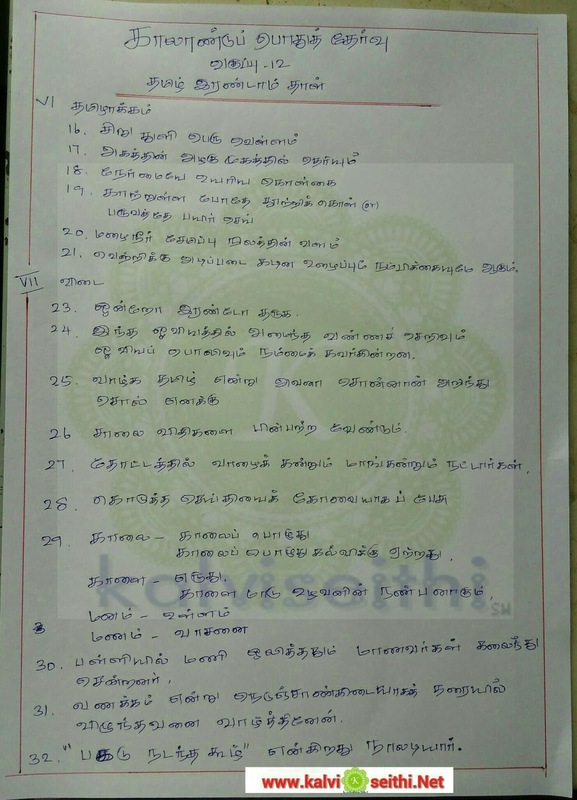 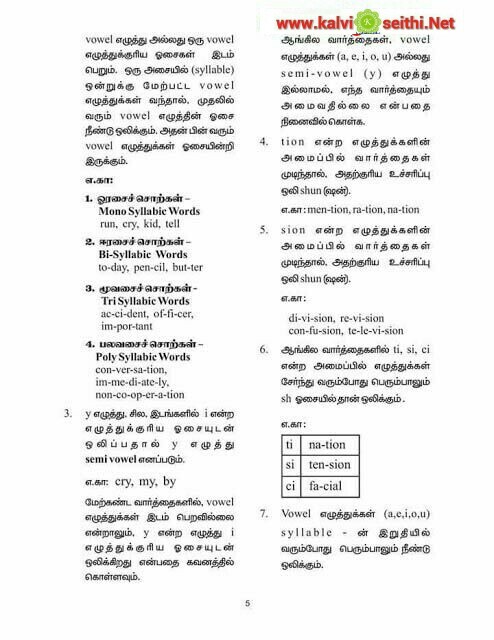 CLASS - 3 & 4 FIRST TERM ENGLISH MEDIUM QUESTION PAPER. 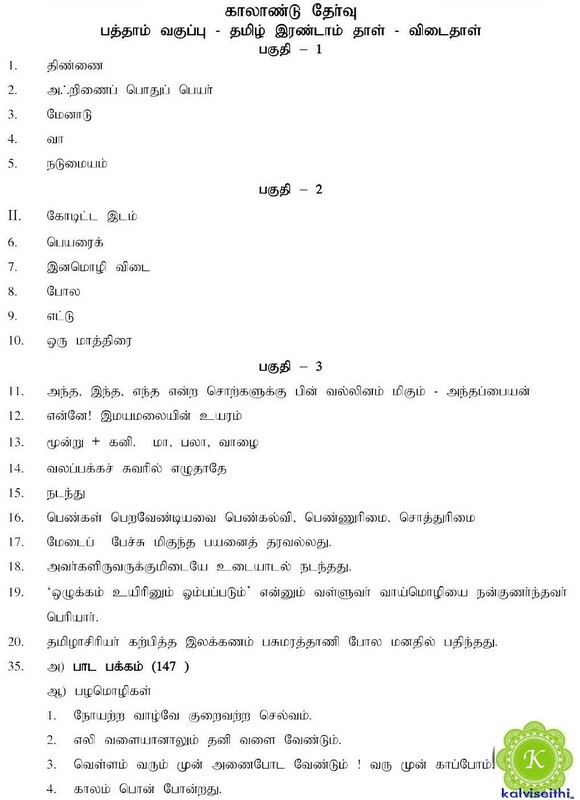 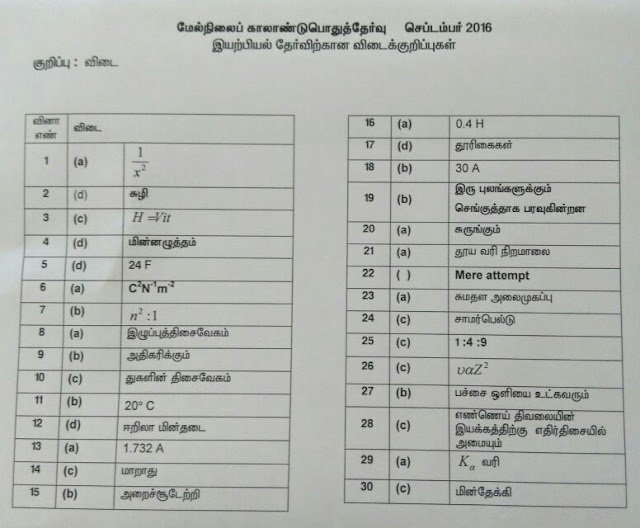 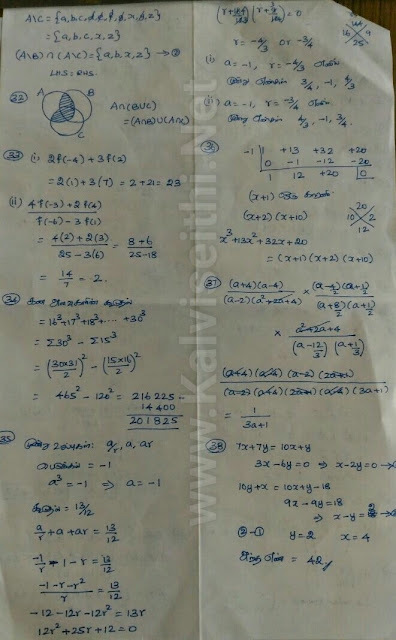 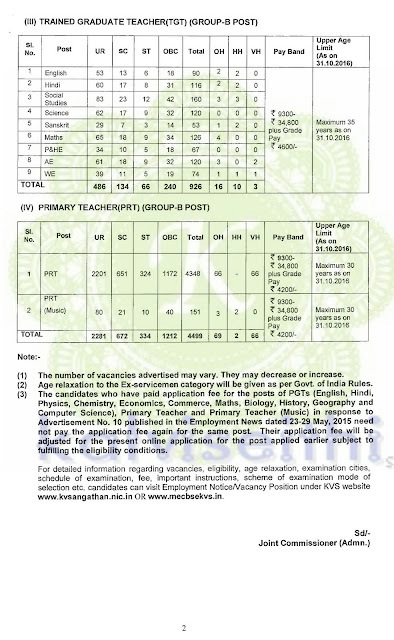 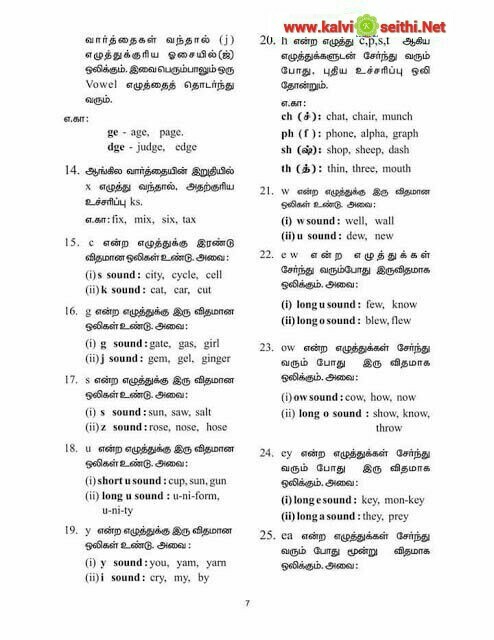 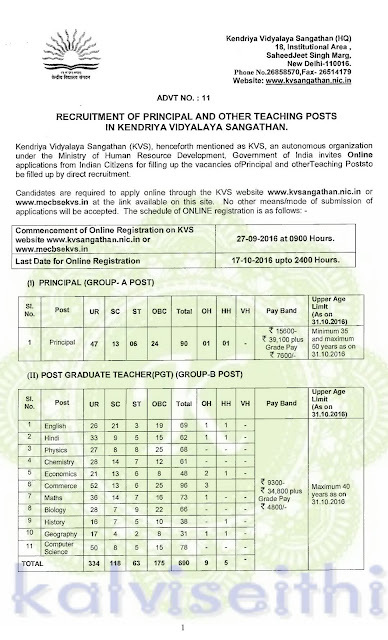 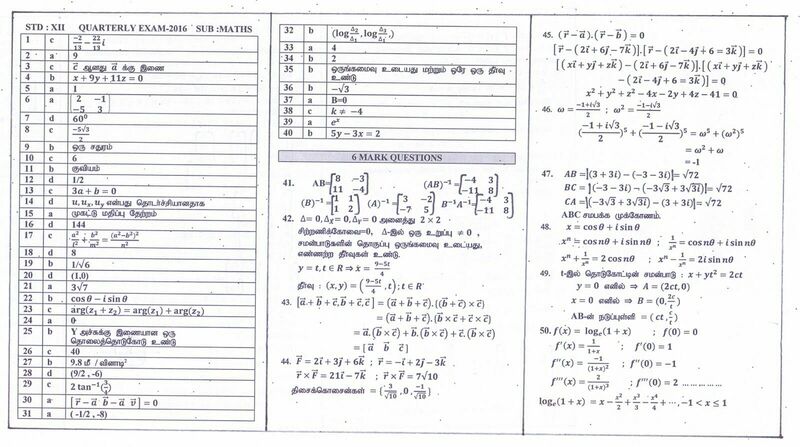 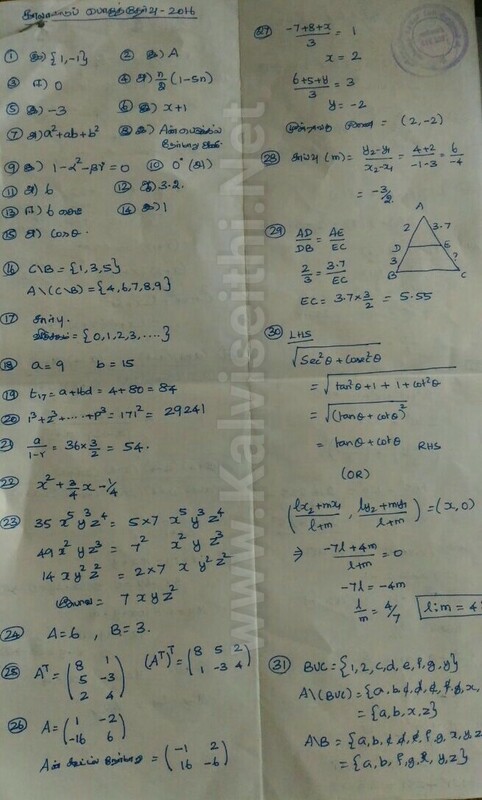 CLASS 1 & 2 FIRST TERM TAMIL MEDIUM QUESTION PAPERS..
CLICK HERE - CLASS 1 & 2 FIRST TERM TAMIL MEDIUM QUESTION PAPERS..
12th computer science | 2010-2016 public Exam 1,2,3 marks | very Important study Materials | Mr T.Thirumalai M.Sc.,B.Ed.,.